Once you decide which yacht you would like to book in order to spend your dream vacation in the destination of your choice you need to send us your personal details in order for us to send you a contract. PAYMENT PROCEDURE: A 50% of the total charter fee is paid on the signing of the contract by bank swift to company account or by credit card. The balance payment of 50% is payable 4 weeks before the charter starting date, for which you will receive a reminder from us. 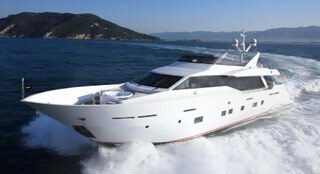 VAT 6,5 %, yacht, technical support, bed linen, tender with outboard, yacht insurance. 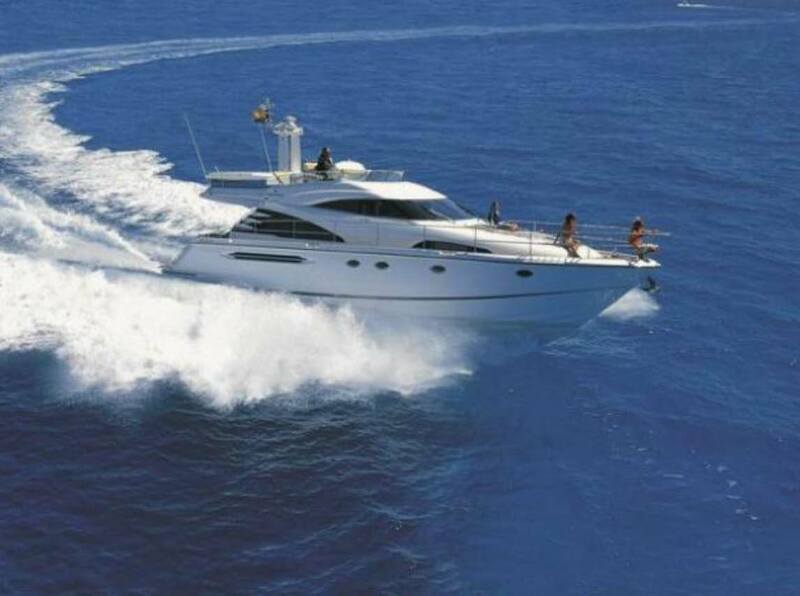 A deposit depending on the yacht size in form of cash, or credit card payable on embarkation. Embarkation time begins at 17:00 on the day of charter and disembark at 09:00 on the last day of the charter. Two members of the crew must be experienced. The skipper must hold a valid sailing license and the co-skipper can submit an official declaration that they have knowledge to navigate a sailing yacht. An insurance policy provides indemnity liability coverage on sailing boats. Yacht insurance includes all year cover for third party damage, fire, lightning, explosion, theft or robbery or damage caused by natural disasters, marine and collision risks. Yachts insurance does not cover personal injuries and belongings. Start your sailing holiday stress-free! If you prefer to create your own shopping list and would like to order in advance, please require to send you provisioning form in order to fill out. Moreover, it is nicer to do your own provisioning and is often cheaper to eat out in a tavern. There are supermarkets inside or close to all the marinas for your provisions.